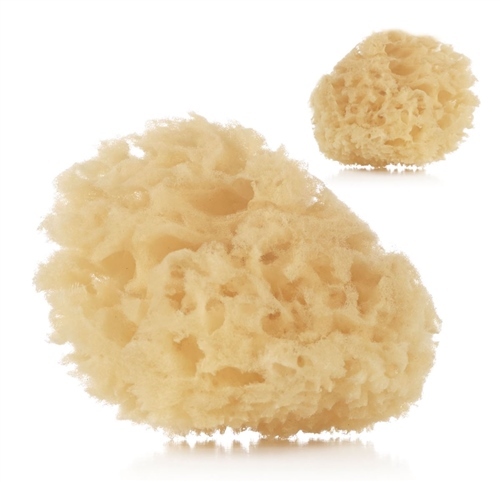 100% natural sponge material, completely non-toxic and biodegradable – perfect for keeping delicate skin pure. This means that your baby's skin is looked after naturally and you know that you are doing your bit for the environment too. Comes 2 units per pack. 100% Natural Sponge is a pure, pampering and practical sponge to keep your baby's skin clean and soft. Totally non-toxic – perfect for keeping delicate skin pure.